Fabien Prioville graduated from the Centre National de Danse Contemporaine (CNDC) in Angers. After this, he worked with Édouard Lock and his company La La La Human Steps in Canada before moving to Stockholm to work with Philippe Blanchard. 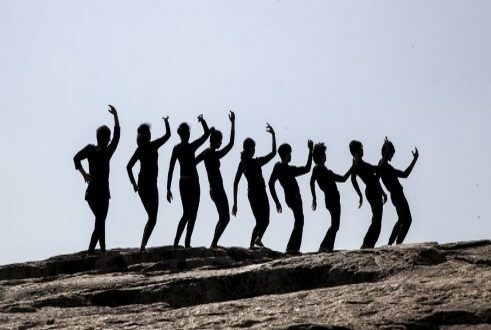 In 1999, he became part of Pina Bausch's Tanztheater Photo: Fabien Prioville Wuppertal. 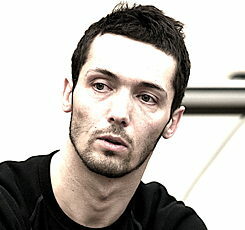 He has been working as a freelance dancer and choreographer since 2006 with Josef Nadj and Davis Freeman, among others. Commissioned work brought him to New York’s Juilliard School, and to Japan and Australia. The Fabien Prioville Dance Company is located in Düsseldorf. Since 2009, the Company has collaborated with the tanzhaus nrw, Düsseldorf, with productions falling between the genres of performing arts and multimedia. I spent four weeks in Bangalore due to an invitation from the Attakkalari Biennial. 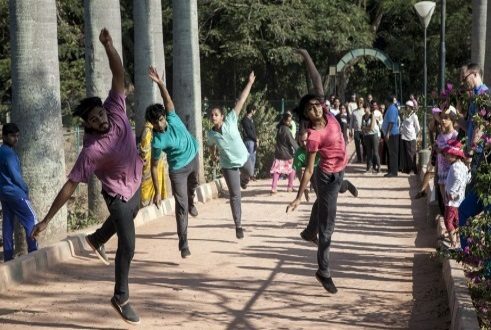 I was commissioned to collaborate with Indian choreographers and the students from Attakkalari Studio, to create a site specific work, a walk in the middle of the city. 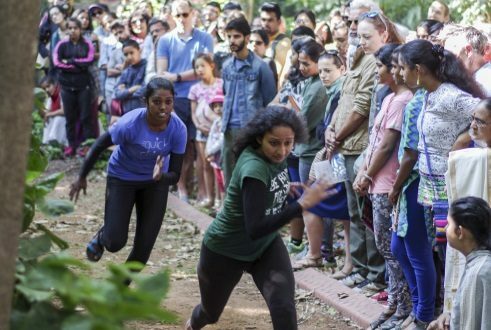 As one of the late-comers to the bangaloREsidency programme, my involvement in the activities proposed by the Goethe-Institut was restricted. I had to spend most of my time working on the development of the project, which at first sight seemed for Attakkalari complex in its organisation. The work was really enriching in many ways. 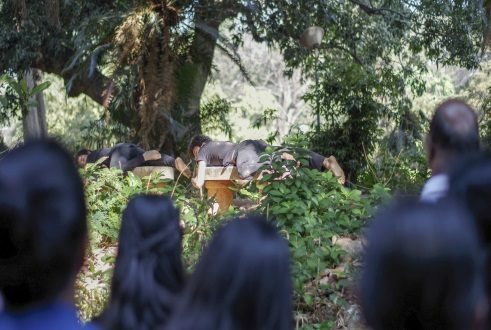 I came to this project for the experience to share discussions on finding a fit with the body in surroundings such as nature and try to narrow the line between the two. The exchange with the students and the choreographers was most amazing. I really felt a commitment. My room was simple yet sufficient. It took a while to get used to India, because it wasn't a deliberate choice for me, it just came with the proposal. I've enjoyed and learnt to enjoy it through exercising my work. And it was good. I wish I had more time to look around and learn more about the country.